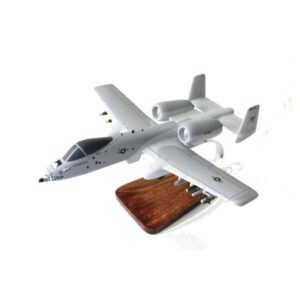 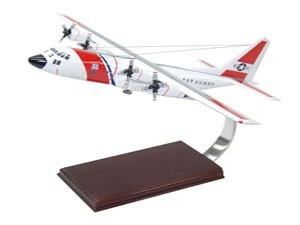 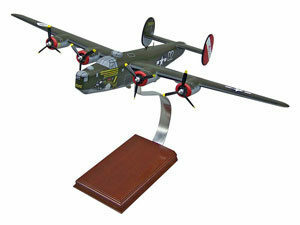 USCG Hercules HC-130 is handcrafted by skilled wood and paint artist to insure visual pleasure to every model plane enthusiast. 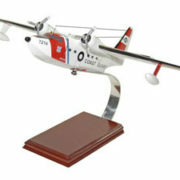 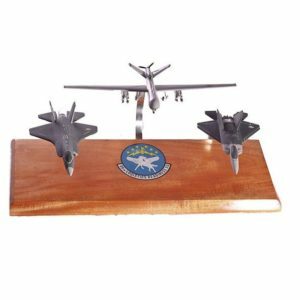 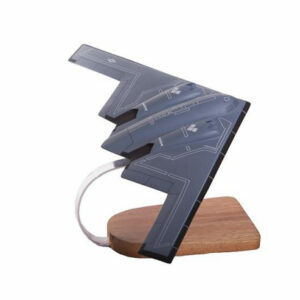 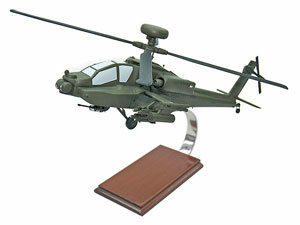 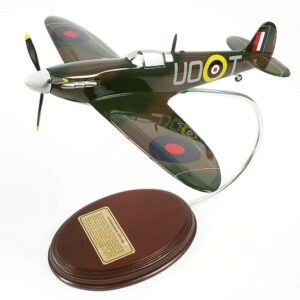 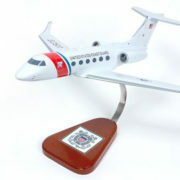 Perfect collector’s item skillfully handcrafted with great attention to details and accuracy. 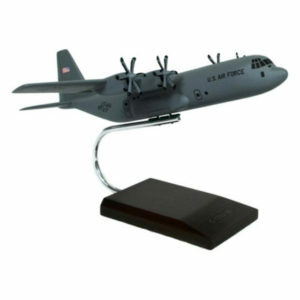 The Hercules C130 military transport aircraft was designed to use rough unprepared runways for takeoffs and landings for covert operations.